One of our most popular items. 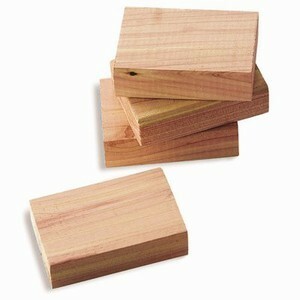 Fragrant cedar blocks both freshen and protect - the perfect alternative to chemical moth balls. 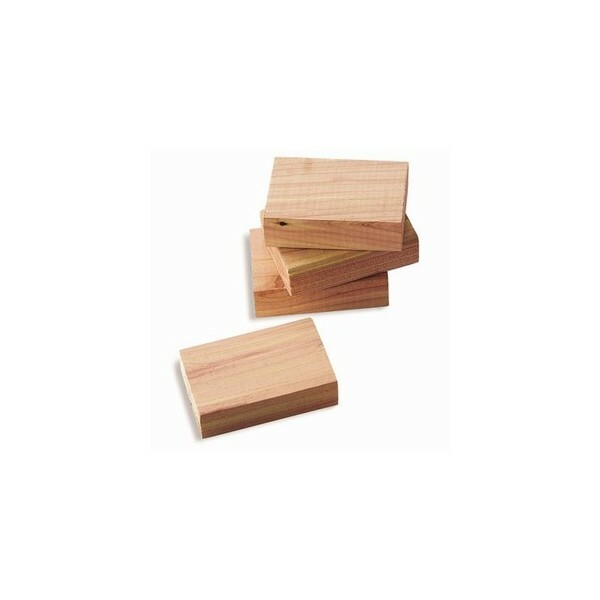 Slip these Cedar Blocks into pockets, boots, drawers, or storage boxes to naturally discourage pests, mildew, and odors.